Hey Friends! 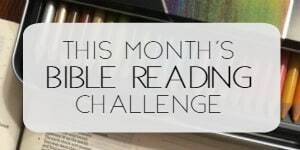 Welcome to the May 2018 Bible Reading Plan and Journal Challenge. I’m so excited to introduce our topic for May as I believe the Lord is leading us directly into it. 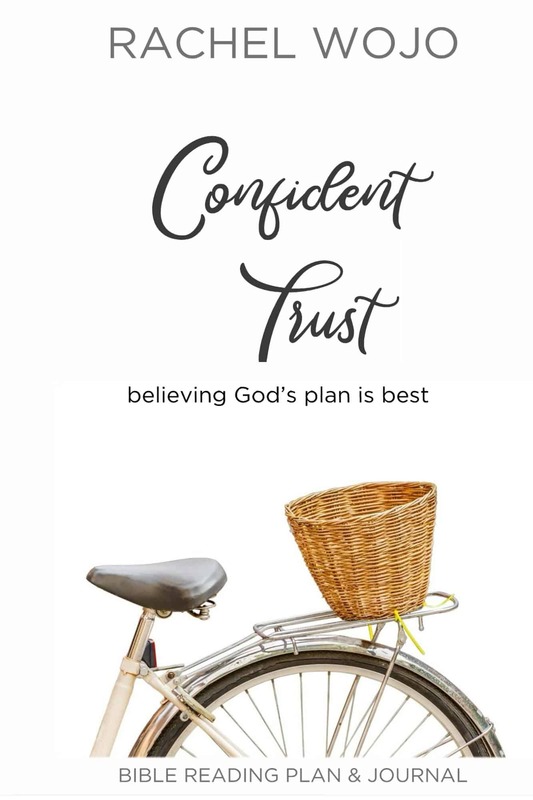 After working through the Soul Secure: Winning over Worry Bible Reading plan and journal for April, I feel certain that the Confident Trust: Believing God’s Plan is Best plan and journal is going to be absolutely wonderful! After all, the opposite of worry and doubt is fully trusting God, am I right? 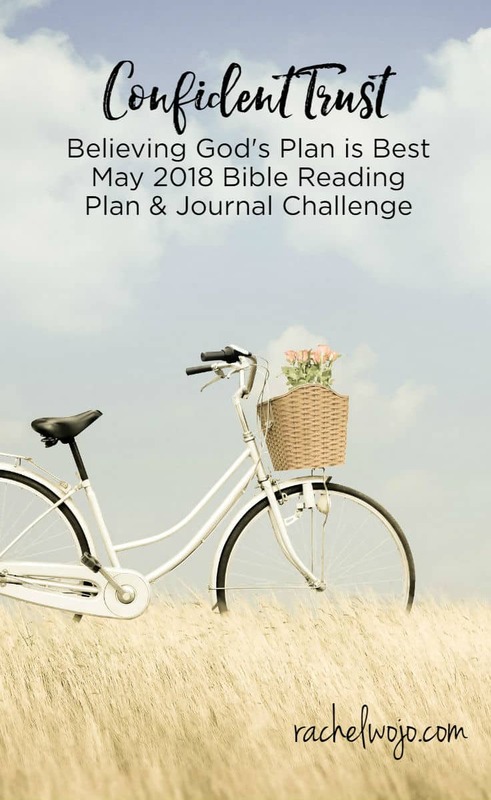 So let’s outline the details of the May 2018 Bible reading plan and journal challenge. Oh my. Yes. It’s easy to talk about God and how wonderful he is. I truly enjoy telling about all the incredible ways God has worked in my life in the past. He is amazing and I can’t say that enough. But if I’m totally honest with you, trusting him fully can sometimes be a stretch for me. 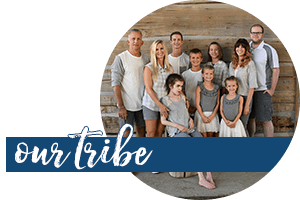 I stand at the chair of certain circumstances, like my daughter, Taylor’s, terminal diagnosis, and say, “That chair is not comfortable and way too hard. It’s going to break. I don’t like that chair.” I’m continually learning this lesson of Confident Trust: believing God’s plan is best. 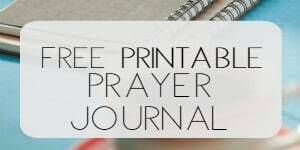 Keep in mind that this journal is designed to do as an individual Bible reading plan and journal or a small group plan and journal; you can begin anytime! I truly long to provide practical, spiritual resources because I know that is a work God has called me to do. Throughout this year, I have made changes to the format. A couple months back, I expanded the journal from one page a day to two pages a day, and yet I believe it is still something the average person can complete within a reasonable span of time on a personal level. Welcome to the Confident Trust: Believing God’s Plan is Best Bible reading challenge! If you’ve never joined a Bible reading challenge here before, each day we follow the plan and read the passage. You can share what you are learning on social media or just keep it between you and God. My goal through the reading is to draw closer to Jesus, and I want that for you too! 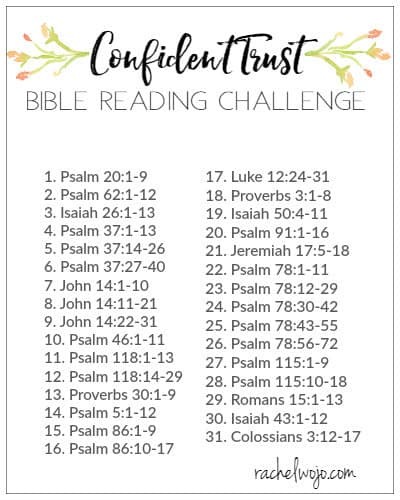 For this month, we will use the hashtags # #confidentrustjournal and #biblereadingplan. Almost every day, I post on Instagram or Facebook about what I’m learning through the passages and sometimes I post the Bible journaling pages I work on throughout the study. We will begin the first day of May, just as we do every month! 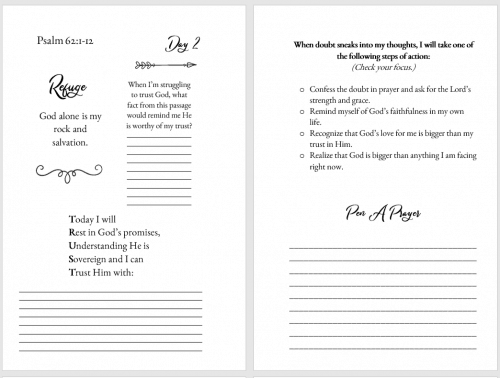 Don’t forget to order your Confident Trust Bible Reading Plan and Journal. Who’s ready?